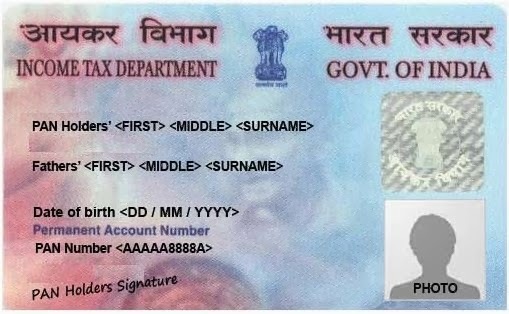 All Right Reserved by Pan Card Office In India. Simple theme. Powered by Blogger.